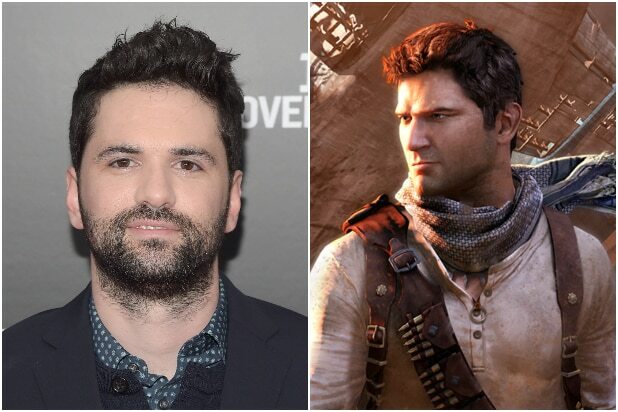 Sony has tapped “10 Cloverfield Lane” director Dan Trachtenberg to direct their adaptation of the video game “Uncharted,” an individual with knowledge of the project tells TheWrap. Trachtenberg replaces Shawn Levy, who departed the project due to scheduling conflicts. He’ll also take over a new draft of the screenplay written by Jonathan Rosenberg and Mark Walker. Joe Carnahan wrote the original draft. Tom Holland stars in the action-adventure film based on the PlayStation video game series about the adventures of treasure hunter Nathan Drake. 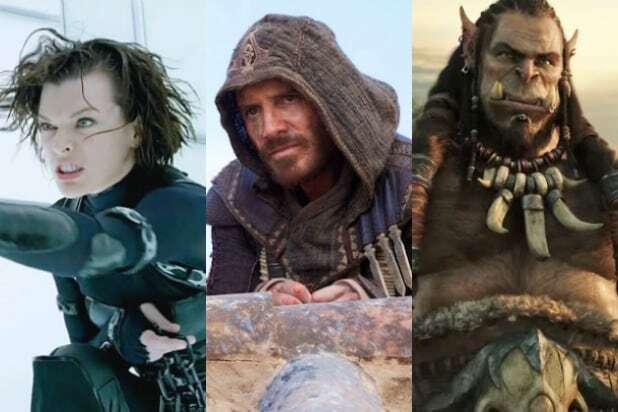 Mark Wahlberg was at one point attached to play the swashbuckling, Indiana Jones-type hero, but Sony is opting for a younger take on the character. “Uncharted” is an Arad/Atlas Entertainment Production and is produced by Charles Roven, Avi Arad, Alex Gartner, and Ari Arad. Jonathan Kadin is overseeing the project for Columbia. A production start date for the film is still unknown. The video game series was created by Naughty Dog and published by PlayStation. In addition to the “Cloverfield” spinoff film “10 Cloverfield Lane,” Trachtenberg’s credits include “Black Mirror: Playtest” and the pilot of “The Boys” for Amazon. Both he and the writers are repped by ICM Partners, Grandview and Gang Tyre Ramer & Brown.